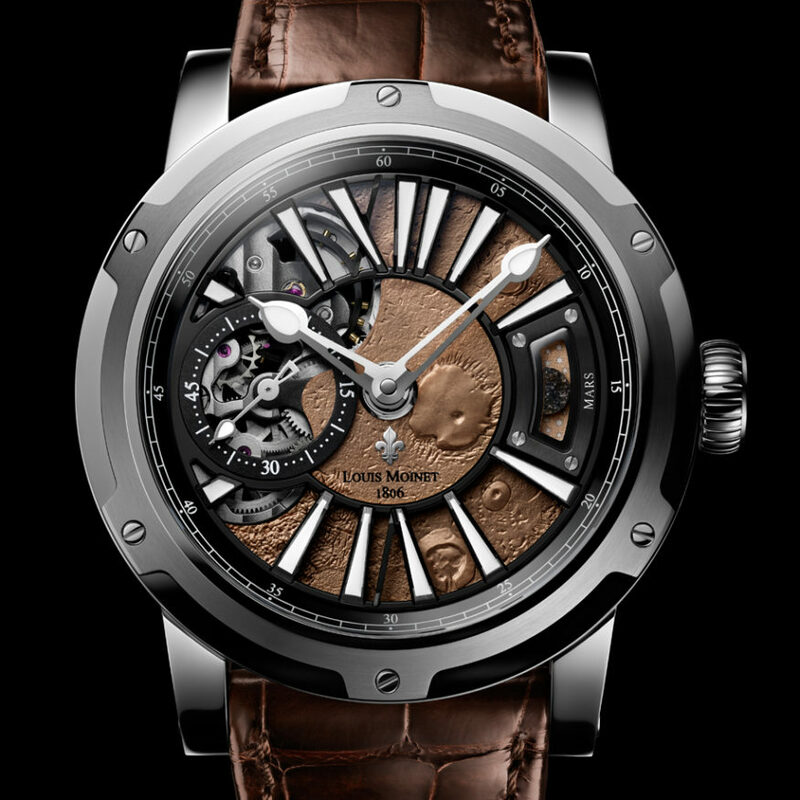 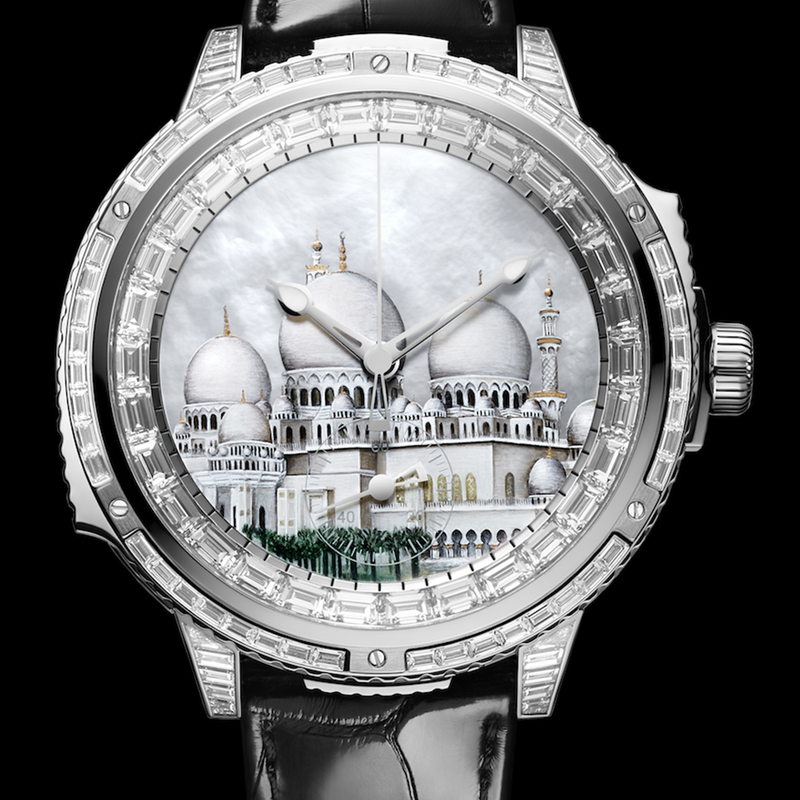 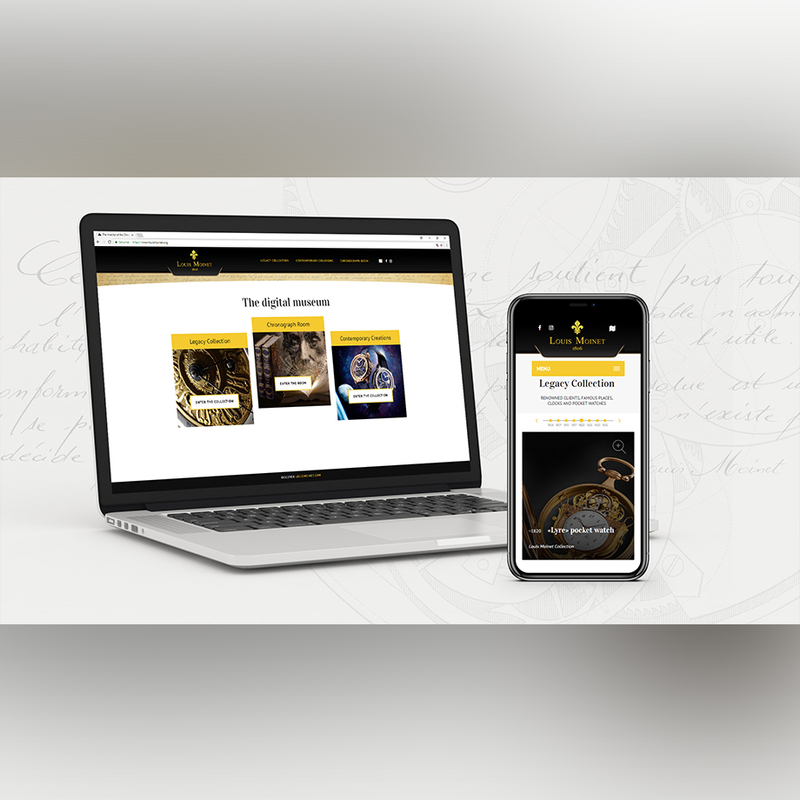 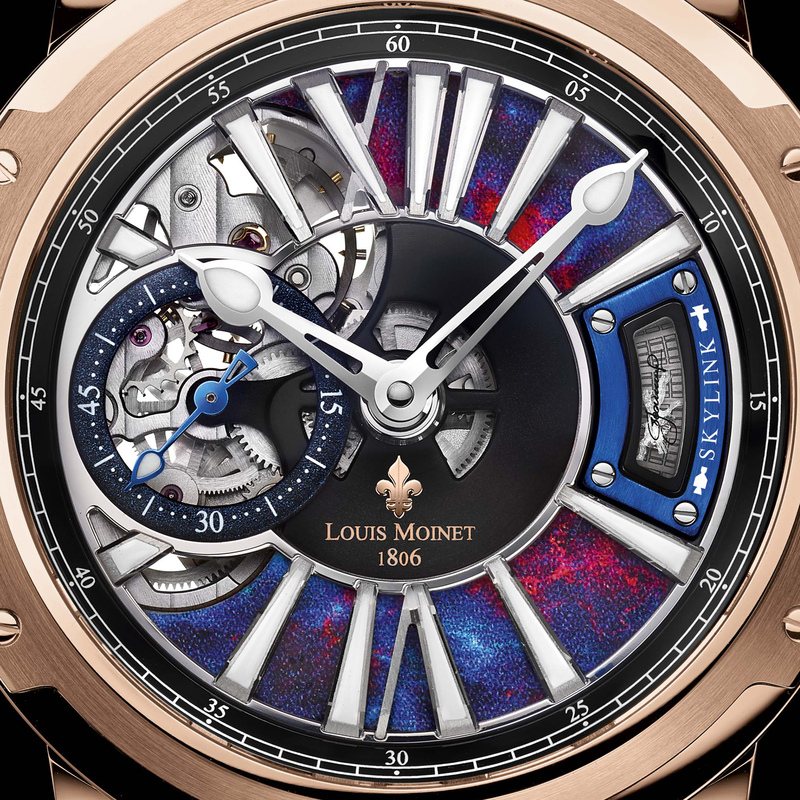 Louis Moinet honors the Wise Man of the Arabs. 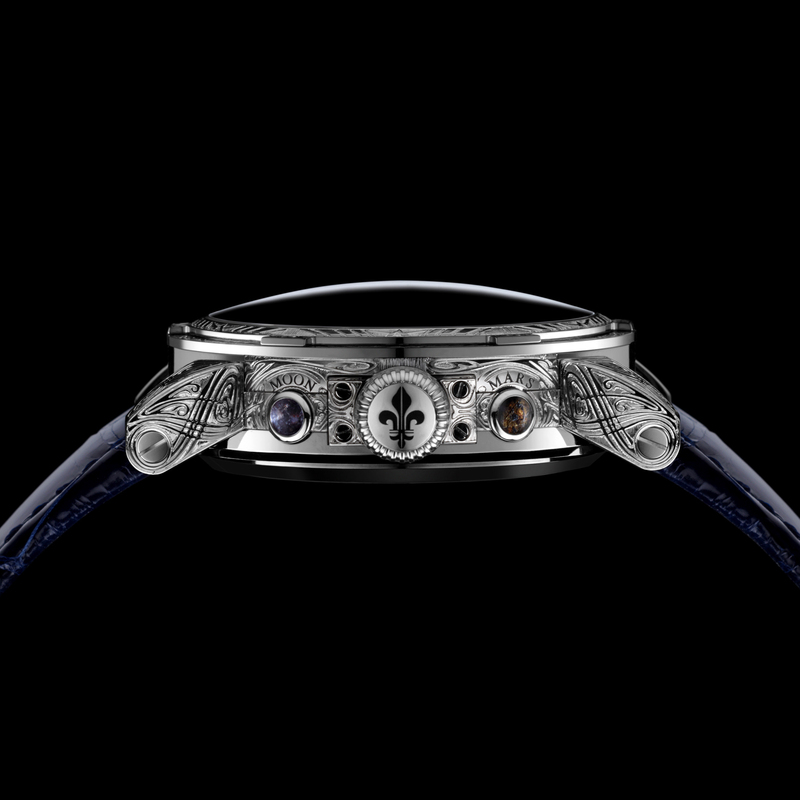 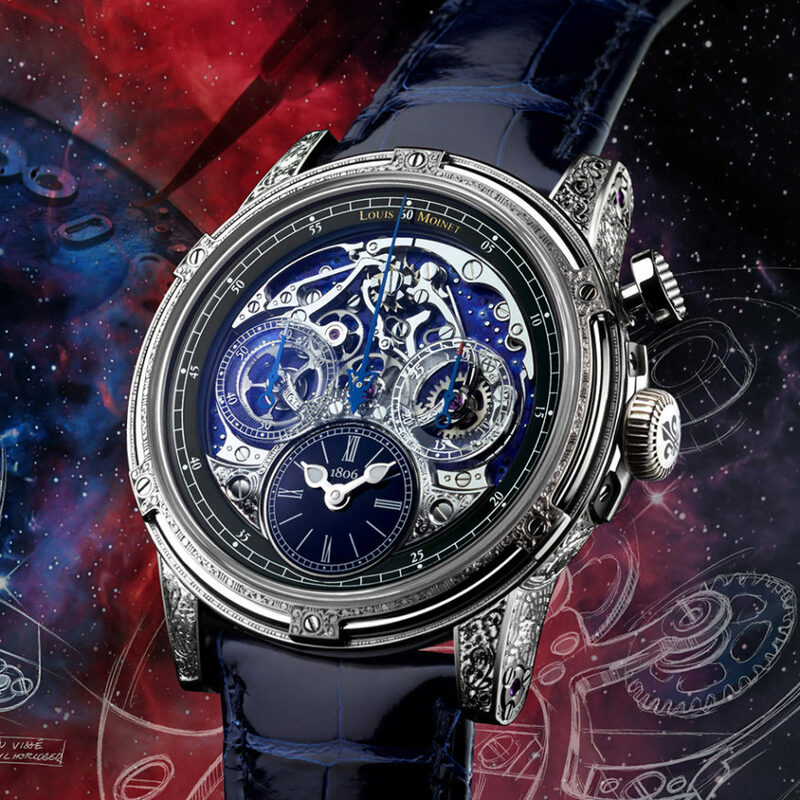 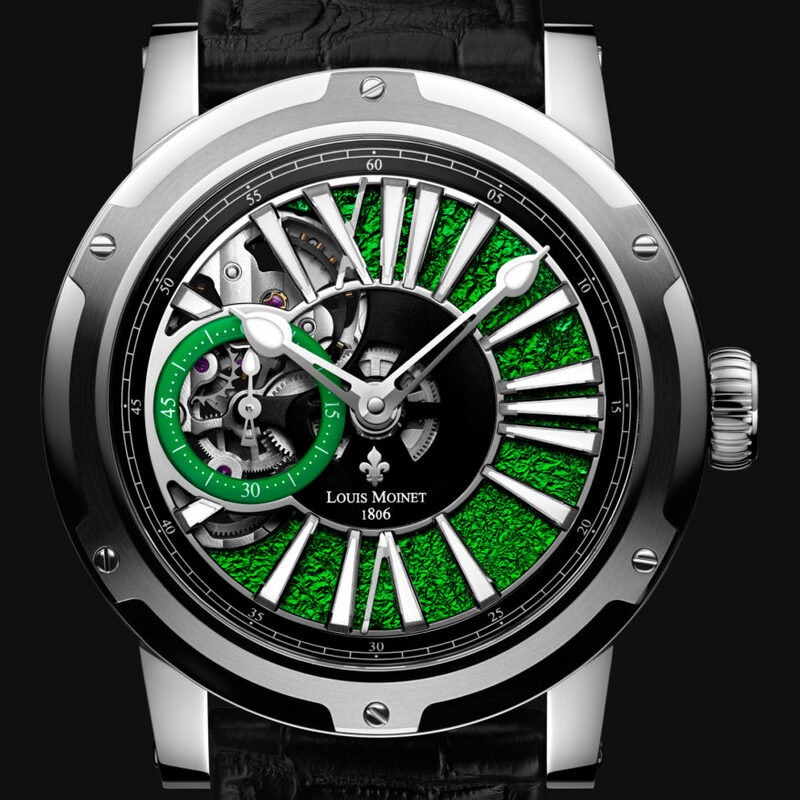 Louis Moinet recalls the link that was quietly forged between two men. 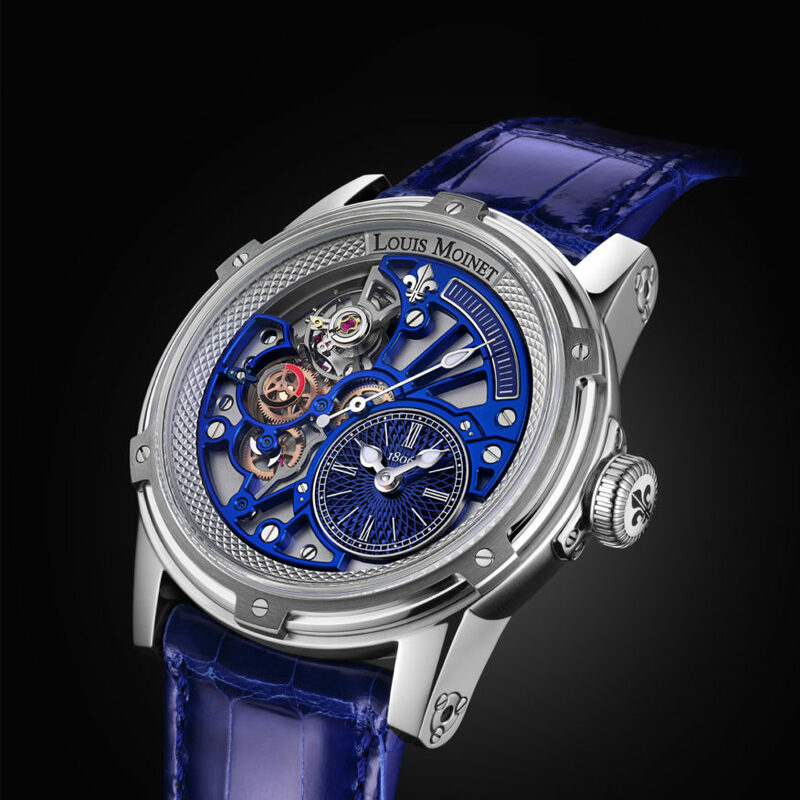 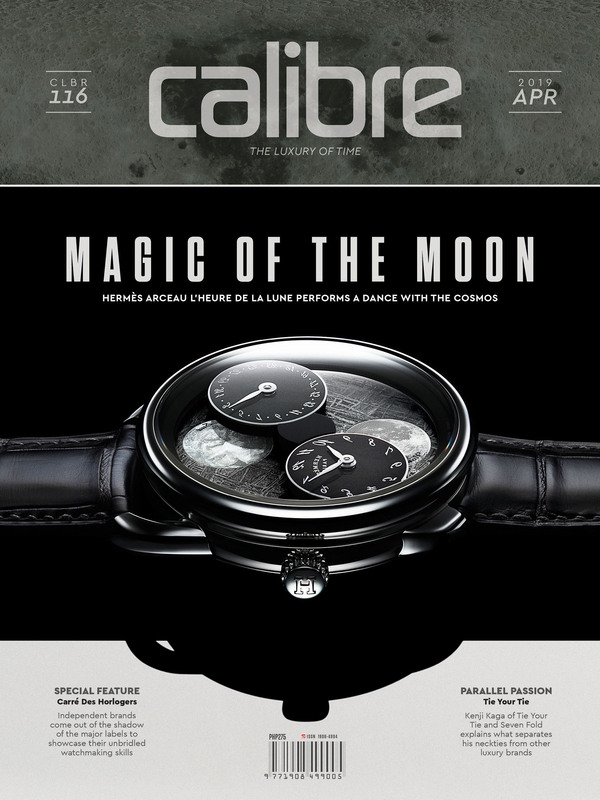 Metropolis created quite a stir at the last edition of Baselworld.